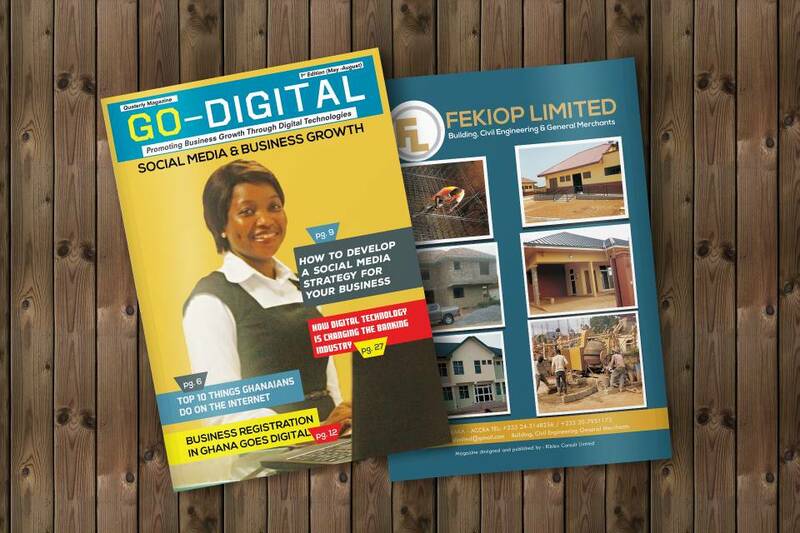 Think Expand Ltd, a digital marketing and business development company is seeking magazine distribution agents in various towns and locations in Accra. Think Expand Ltd is on the verge of developing and publishing a national magazine whose core mission is to teach and educate businesses, organizations and institutions on how to maximize digital technologies for business development. In view of that we need distribution agents in various sections of Accra. The distribution agents will be the soul of the company to coordinate activities between subscribers and publishing team. We currently need magazine distribution agents in the following areas of Accra: Newtown, Kotobabi, Alajo, Dzorwulu, Circle, Achimota, Abelenkpe, Cantoment, Osu, Labone, Kanda, Airport, Accra Central, Caprice, Lapaz and Kokomlemle. The magazine distributors will work on part time basis and are required to communicate with businesses, organizations, educational institutions, financial institutions, offices, companies, hotels, guest houses, shopping centers, restaurants and many others in the area with regards to the magazine. Find and get subscribers for the digital magazine in the area. Coordinate in the magazine distribution to businesses, organizations and institutions in the area. Use personal selling and other marketing techniques to sell and distribute the magazine to the businesses, organizations and institutions in the area. Make sales of magazines to businesses and organizations in each zone. Report to the Sales Manager on all magazine sales, comments and inquiries. Survey and map the area for possible magazine distribution subscribers. Deposit weekly sales revenue via the company’s account. Kindly fill the form below and we’ll get in touch with you.